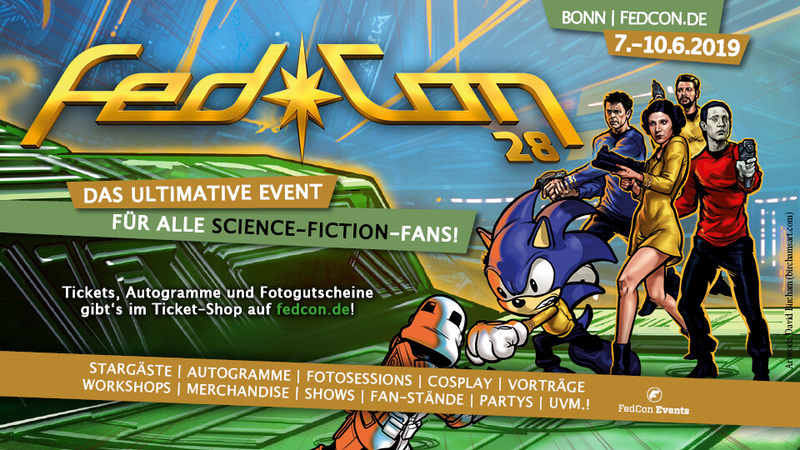 On the following pages you will find all important information about the program and the schedule of CCON | COMIC CON GERMANY. 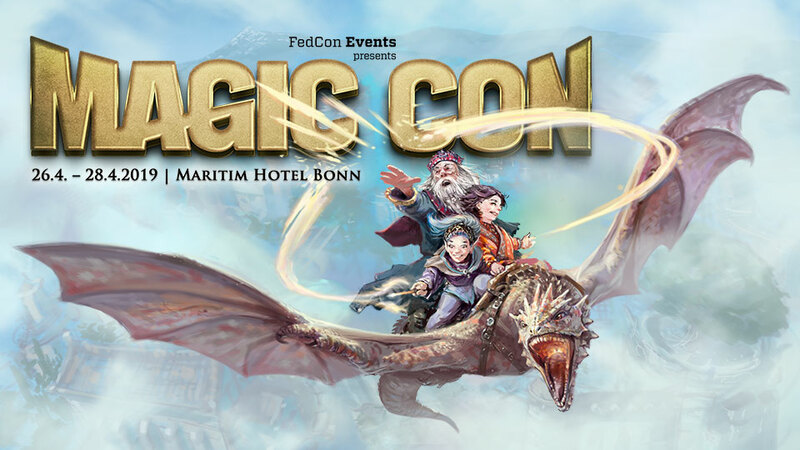 Stages gives you an overview where at CCON | COMIC CON GERMANY you will find the action, while timetable will give you information about when the action will take part. The times for group photos of cosplayer will also be announced here – but both informations will be published approximately 6 weeks prior to the convention. With floor plans you can find out where all the exhibitors are in the halls. Please note that these plans will also be updated regularly 6 weeks prior to the convention. And don’t forget to plan for our CCON party on Saturday.